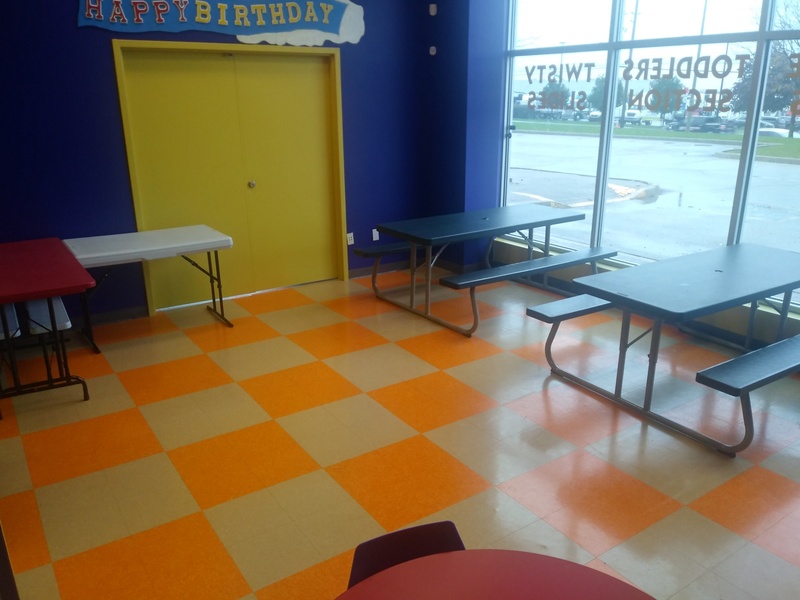 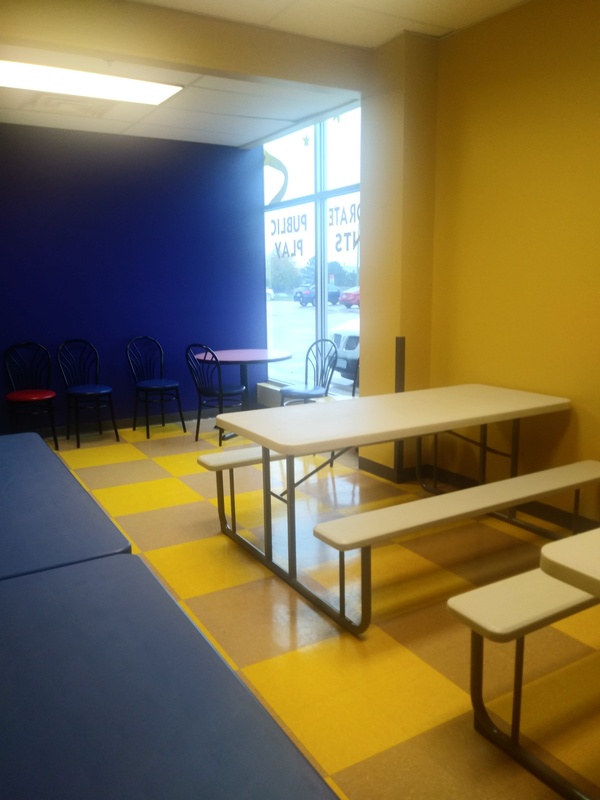 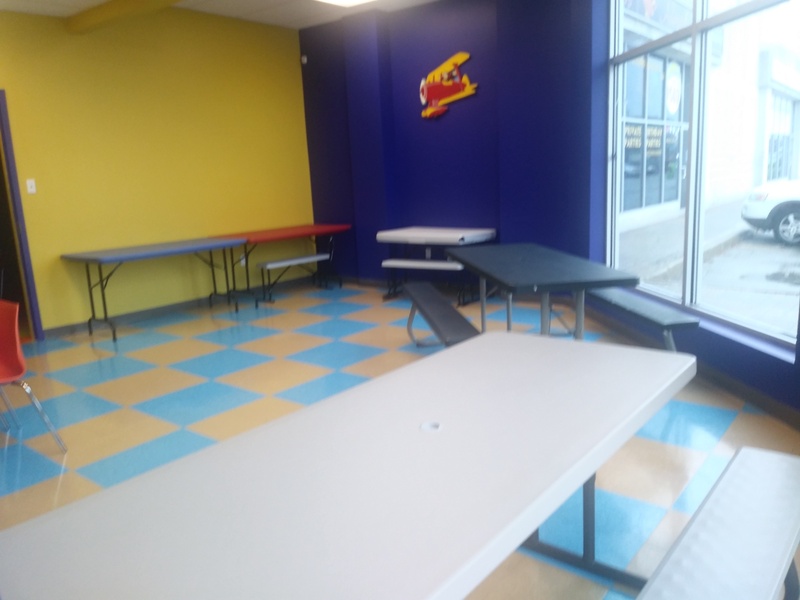 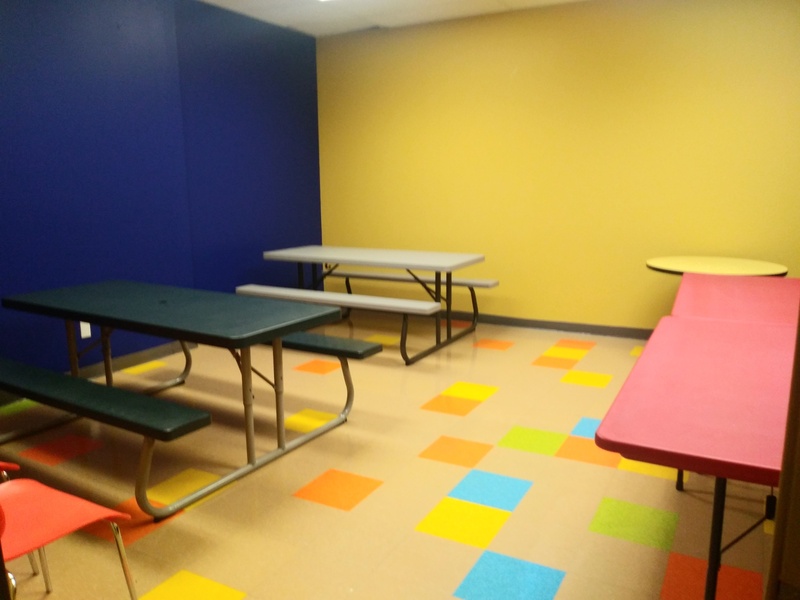 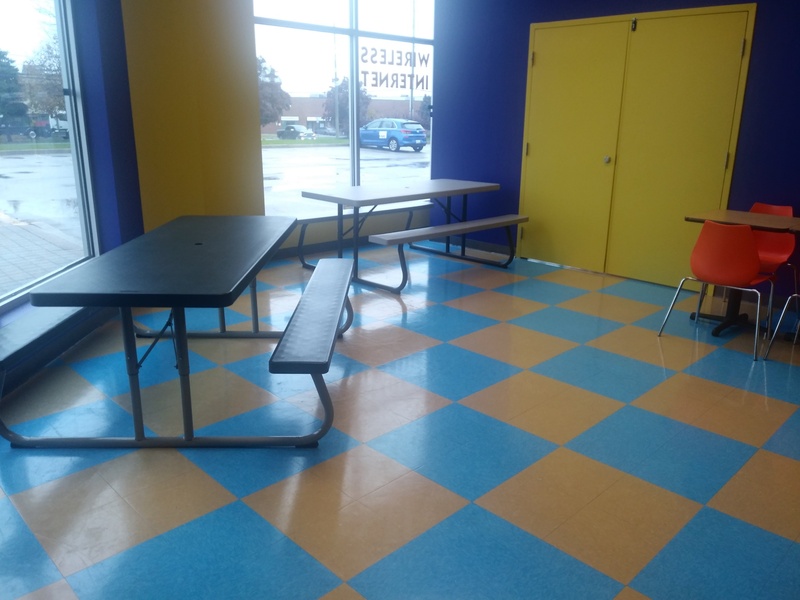 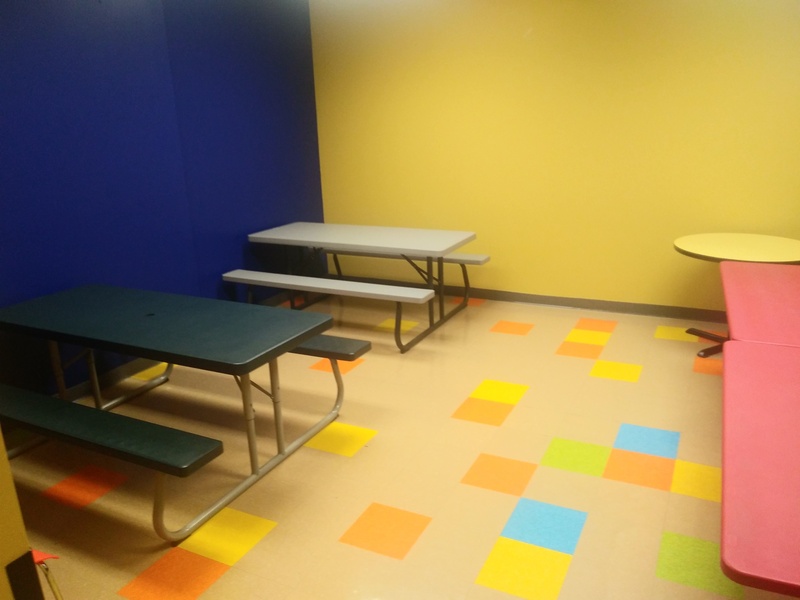 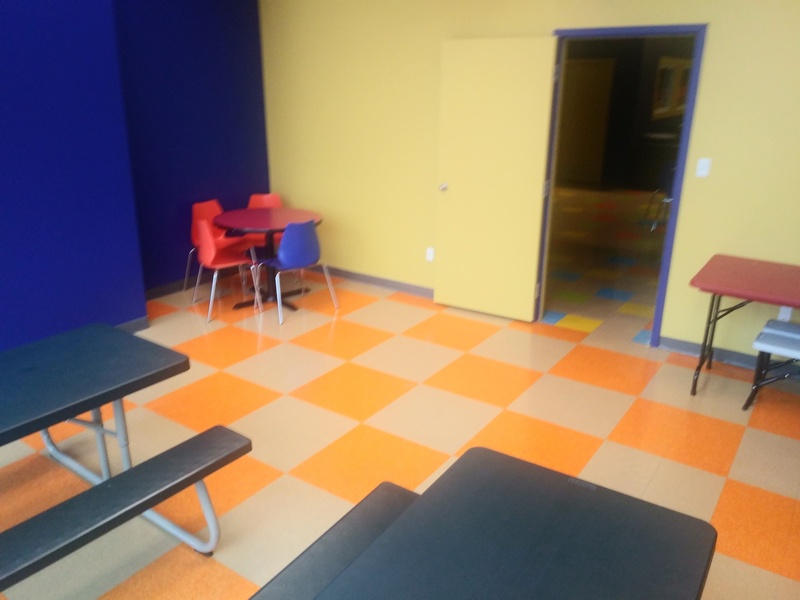 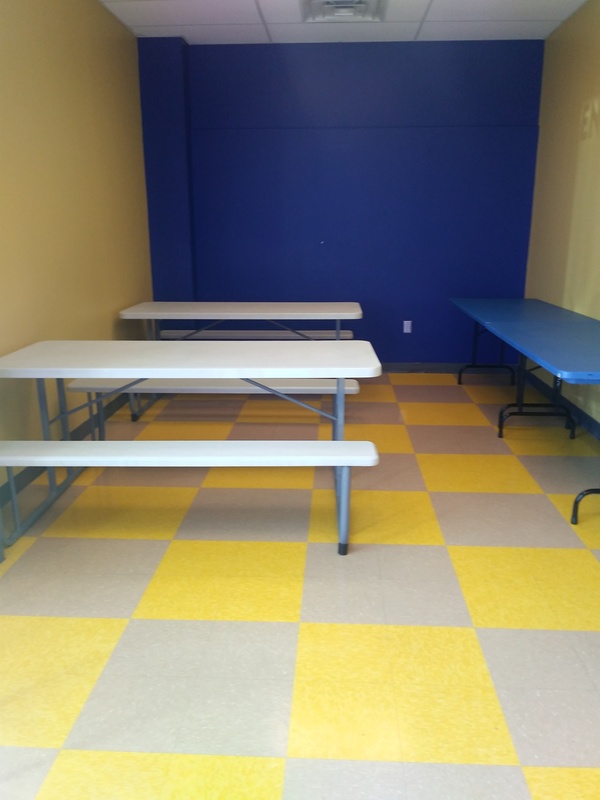 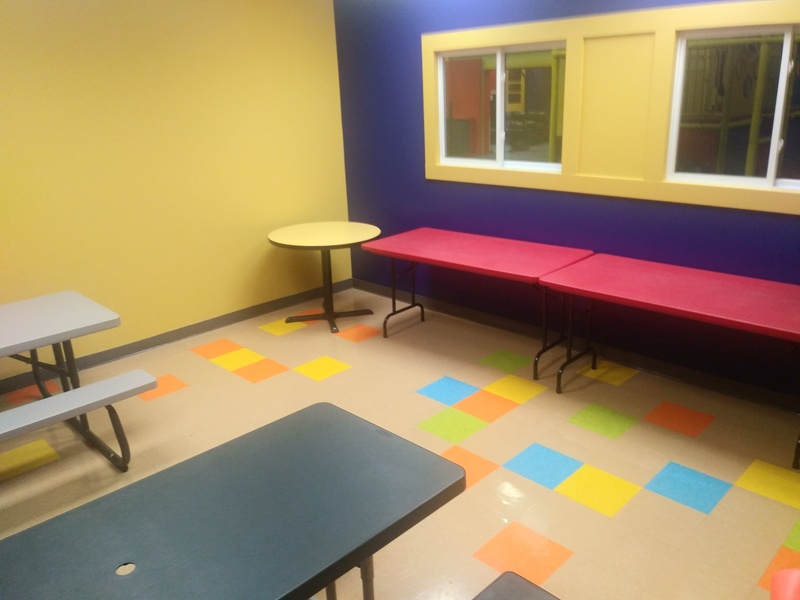 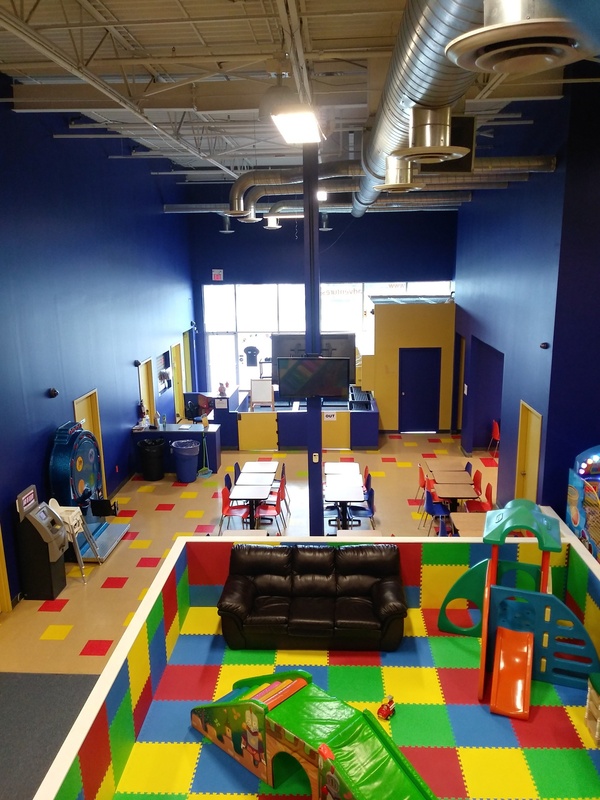 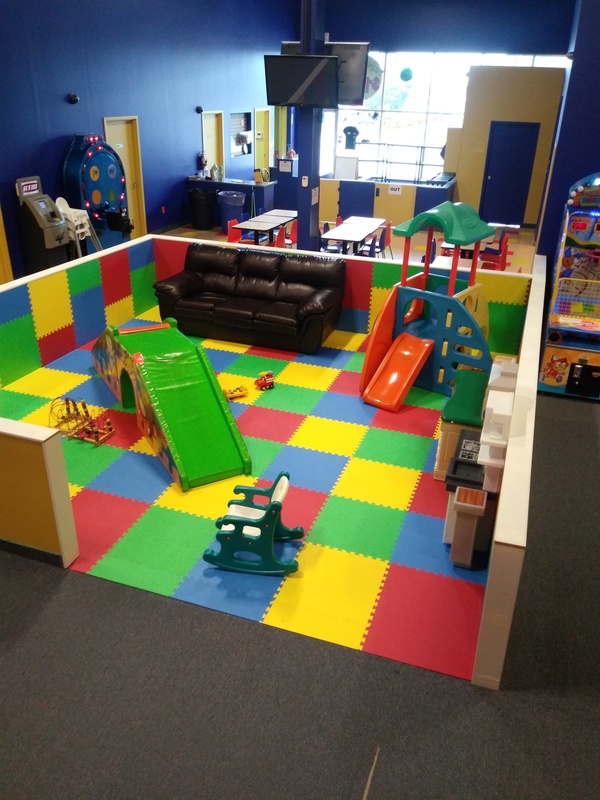 Our facility boasts over 12,000+ sq ft of play space and spacious party rooms. 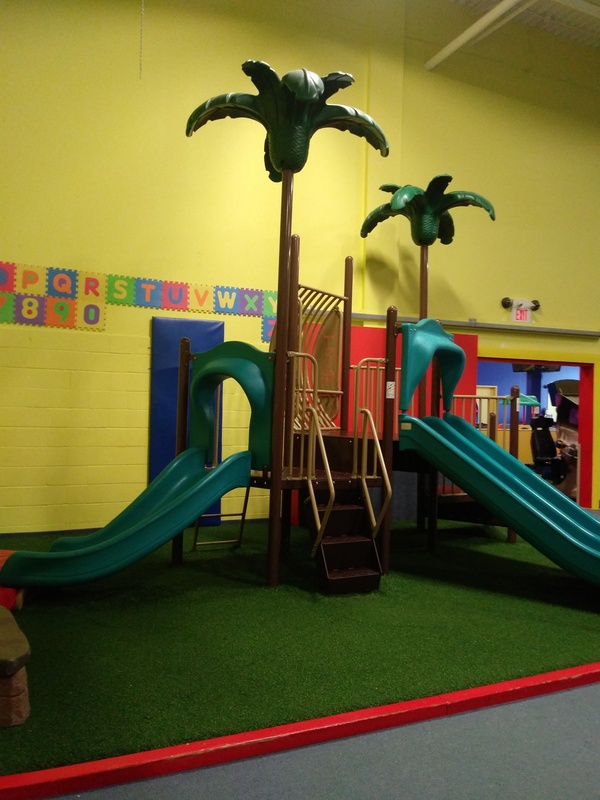 Our state of the art amusements include play structures complete with wavy, drop, bendy, spiral and straight slides! 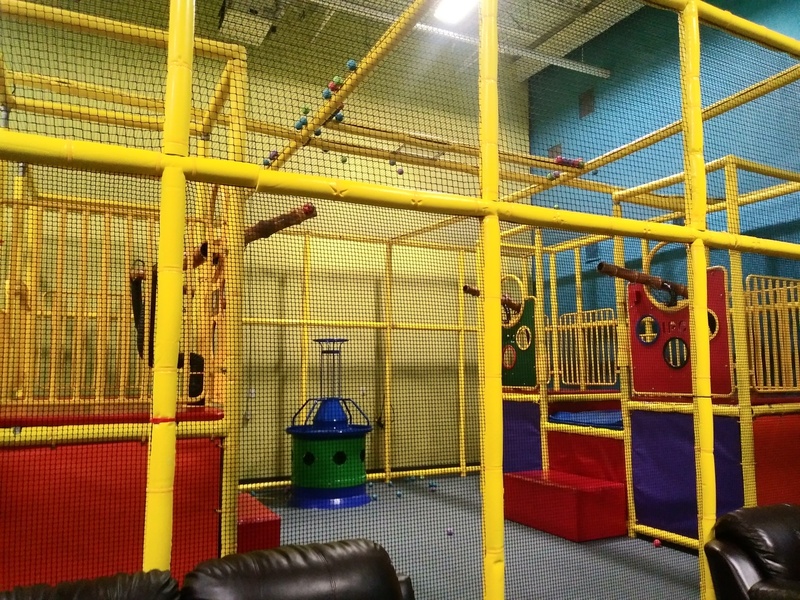 Our incredible Foam ball fountain is absolutely captivating for children and adults of all ages! 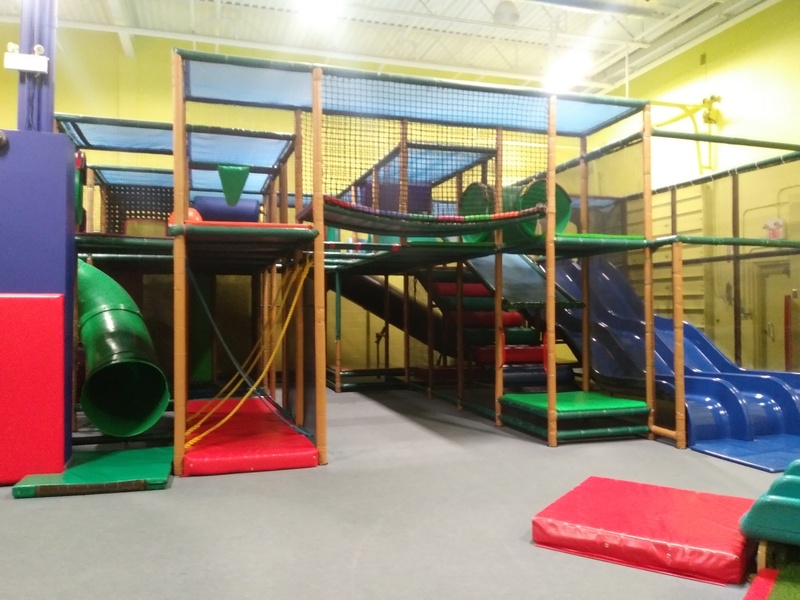 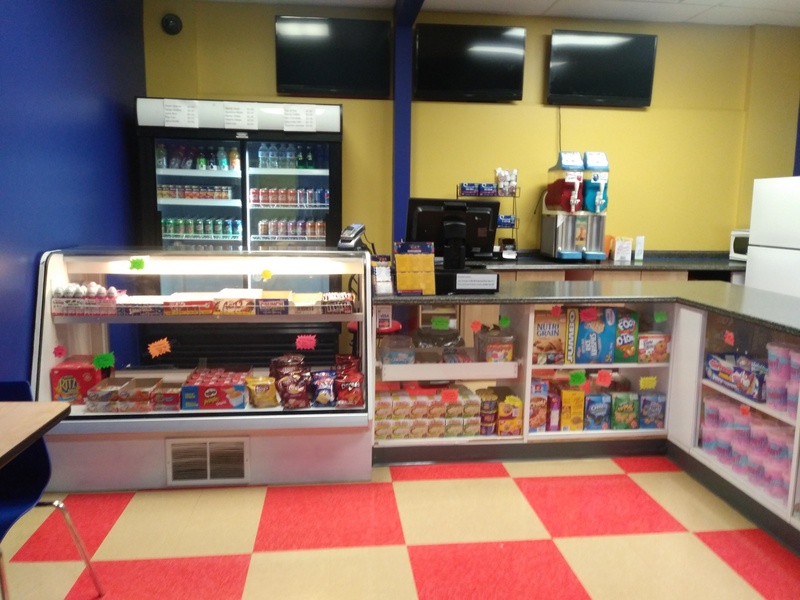 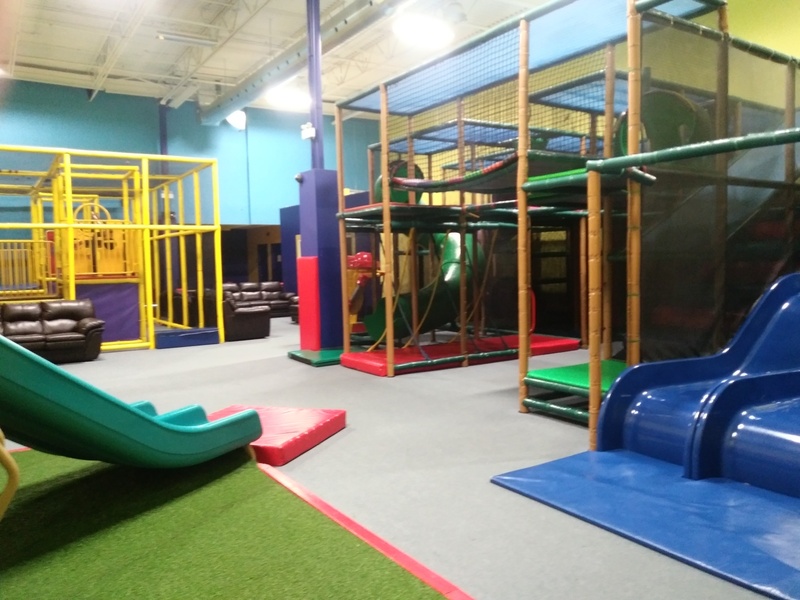 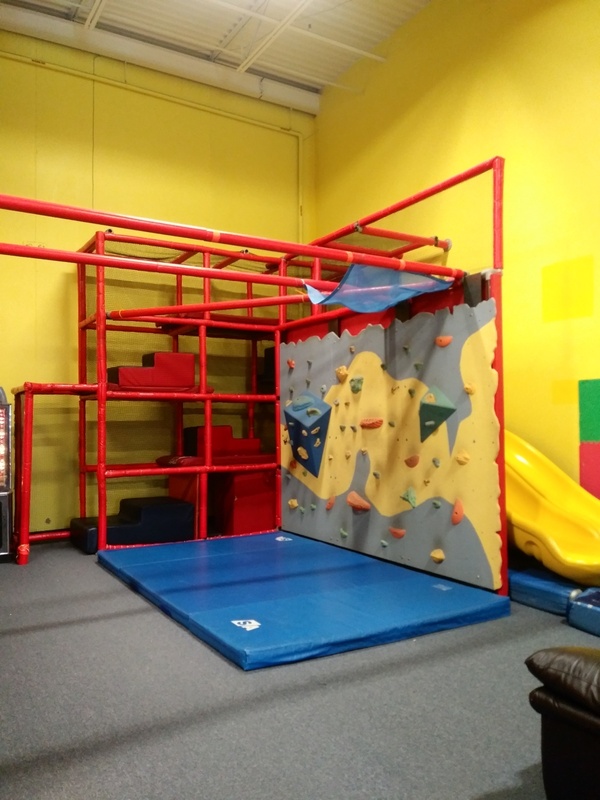 Visit us 7 days a week and play, jump and climb in a safe and secure environment. 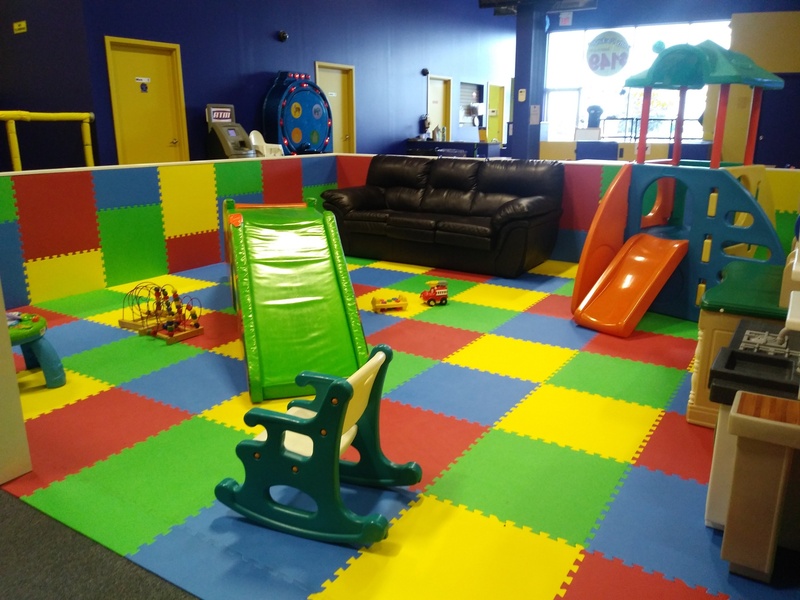 Our designated toddler only areas allow the younger children to play while learning valuable development skills. 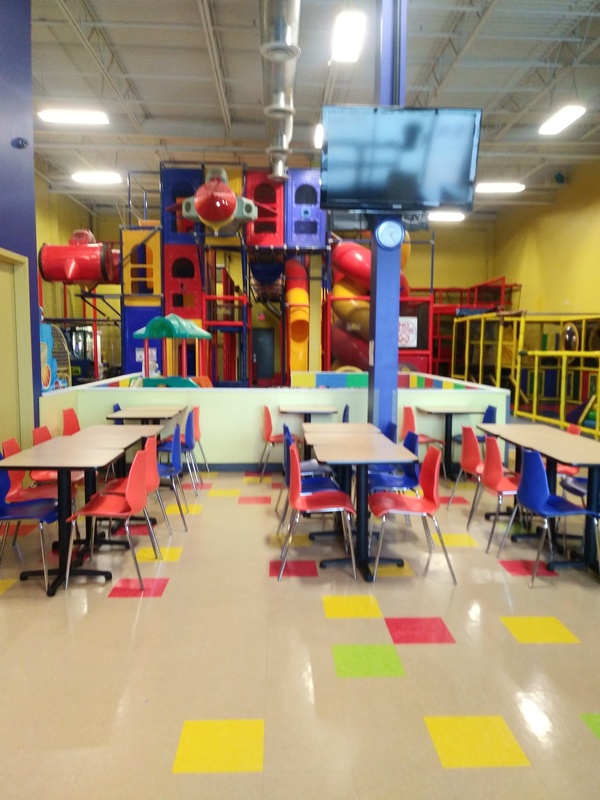 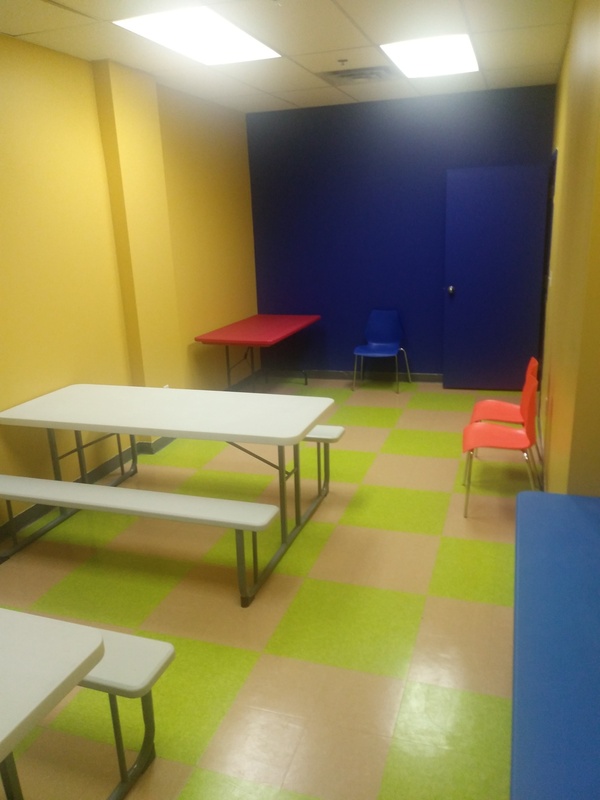 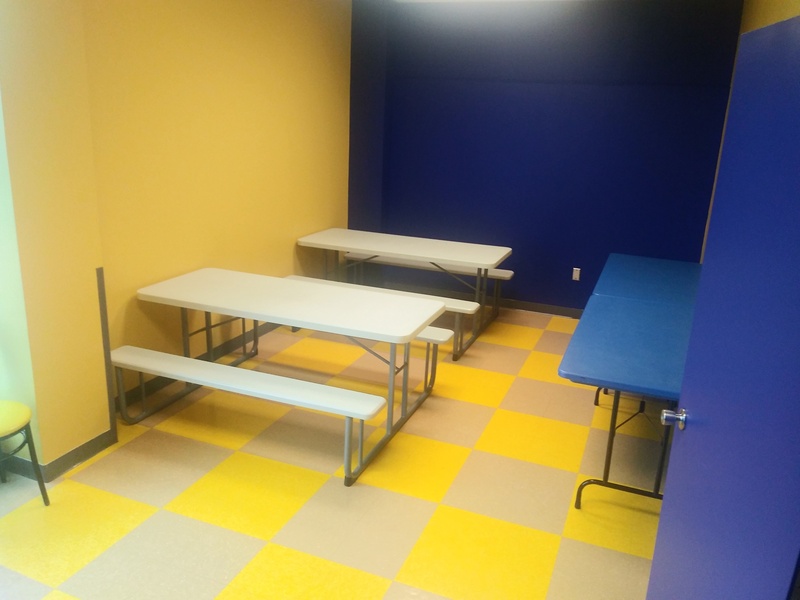 Our meticulously clean environment allows parents and caregivers to relax while meeting the strictest guidelines for absolute safety. 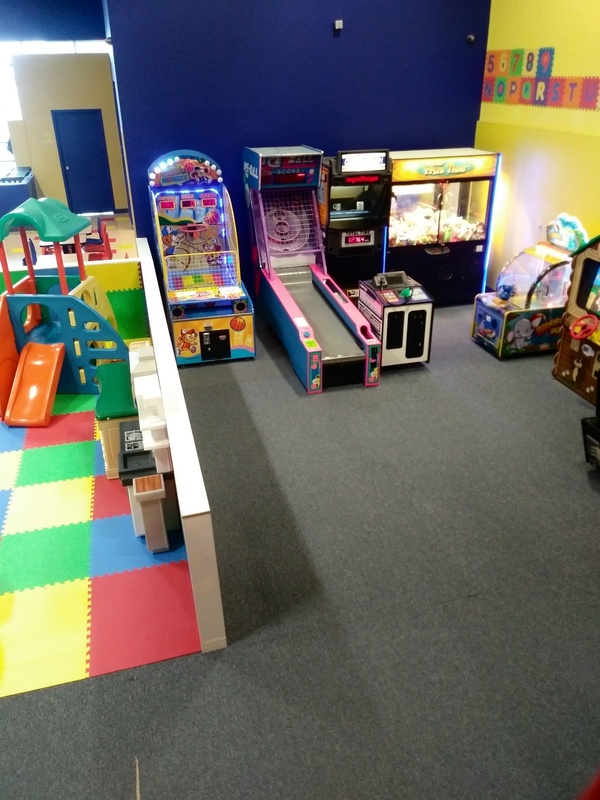 Our premises are monitored by video surveillance at all times for your security.